Major L.C. Curtis, Langford Hall, Newark. 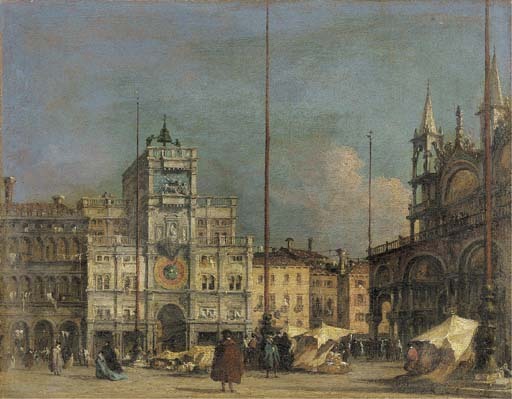 The present work is based on a composition by Francesco Guardi known in a number of versions (see A. Morassi, Guardi. Antonio e Francesco Guardi, Venice, 1973, II, figs. 378-384).